According to railway officials, all bridges are currently inspected at least twice a year, once before monsoon, and once after. Road over-bridge in Andheri collapsed on railway track injuring five people and disrupting rail services. Just a day before the collapse of a road over-bridge in Mumbai's Andheri, the railway board issued a letter to senior zonal engineers directing that all its bridges be inspected regularly till they are put to use, and not just after they are commissioned, as is the norm currently. In the letter dated July 2, the board issued this directive to all principal chief engineers across zones. 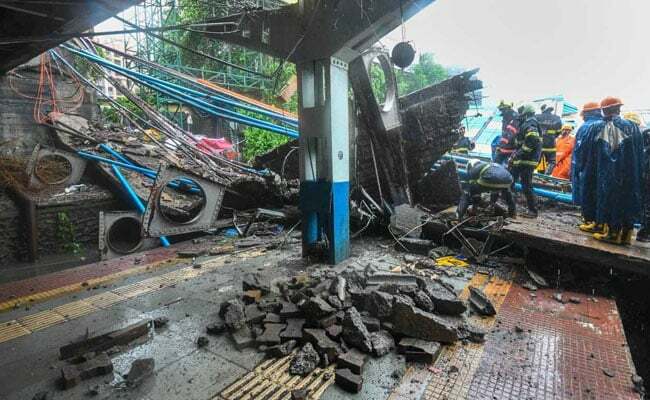 The next day on July 3, the 40-year-old road over-bridge in Andheri collapsed on railway track injuring five people and disrupting rail services. A railway board official said, the letter was issued today, a day after the collapse, but that it has nothing to do with the incident. However, the letter carries the date as July 2. "As per existing practice, new bridges/ROBs constructed on new lines, doubling/gauge conversion are inspected after commissioning of the line/bridge only. It is observed that in some cases, there is large time gap in completion of a bridge and its commissioning and during this intervening period bridge is not being inspected. This may have implication on safety. "All ROBs constructed on new lines, doubling, gauge conversion should be inspected (regularly) till its commissioning. All ROBs on existing lines should be inspected even before commissioning of the bridge," the order stated, adding that all bridges over railways should be inspected as per schedule laid down under the railways' bridge manual. The bridge connecting Andheri East to West in Mumbai collapsed yesterday barely seven months after it was last inspected. Railway Minister Piyush Goyal had visited the accident site and ordered an inquiry by the Commissioner of Rail Safety. 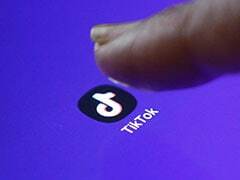 He had also said that during the next six months, a joint safety audit will be conducted by the Railways, the Mumbai's municipal body and the Indian Institute of Technology, Mumbai, at the 445 road over-bridges, foot over-bridges and bridges over pipelines in the city as part of efforts to improve safety. The railways had a total of 1,47,523 bridges in the country, including 2,870 ROBs, 3,422 FOBs, road under-bridges (RUBs) and subways, as of April.